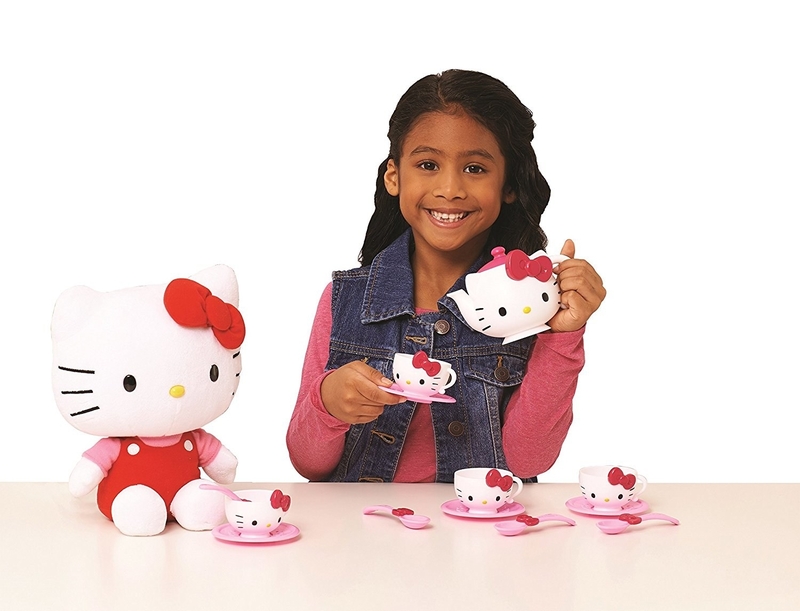 For everyone on your list who likes their kitty with a bow. 1. These pins for your friends who are soy awesome. 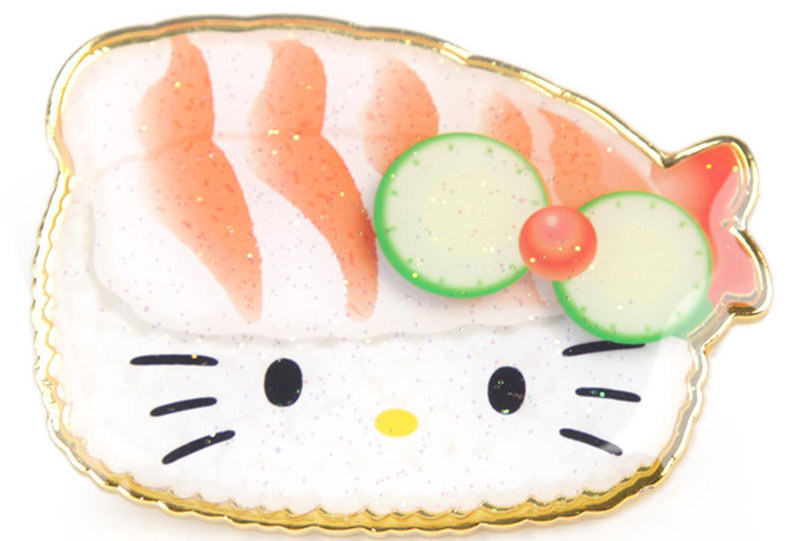 Get the sushi pin here and the shrimp one here each for $5 from Sanrio. 2. 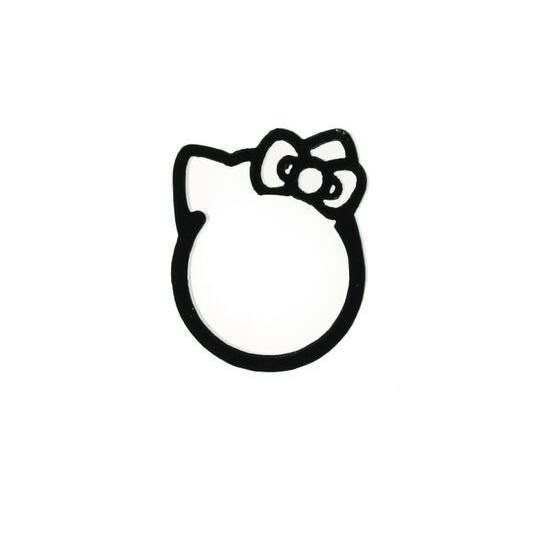 This ring for your girlfriend who is always well accessorized. Get it at Nylon for $9. 3. 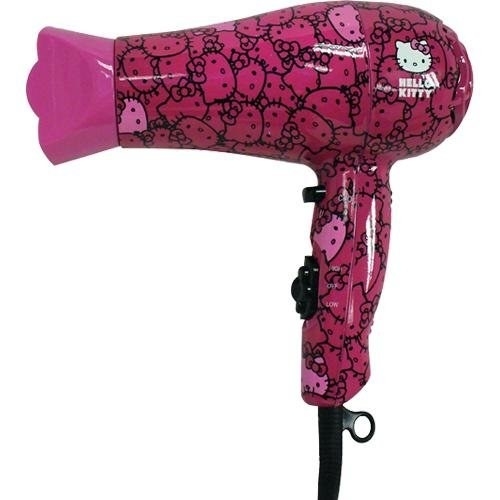 This astronaut Hello Kitty for the friend that's out of this world. 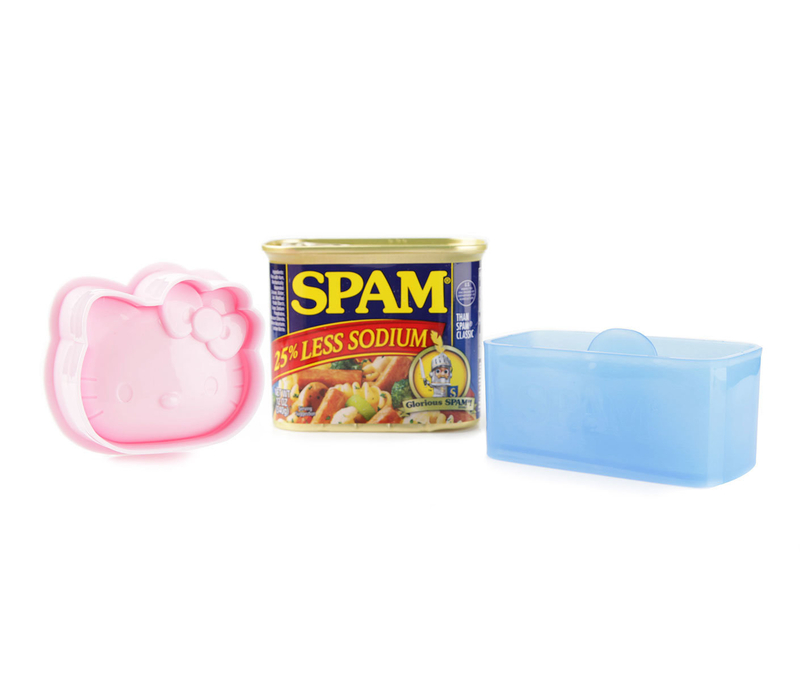 Get it at BoxLunch for $11. 4. 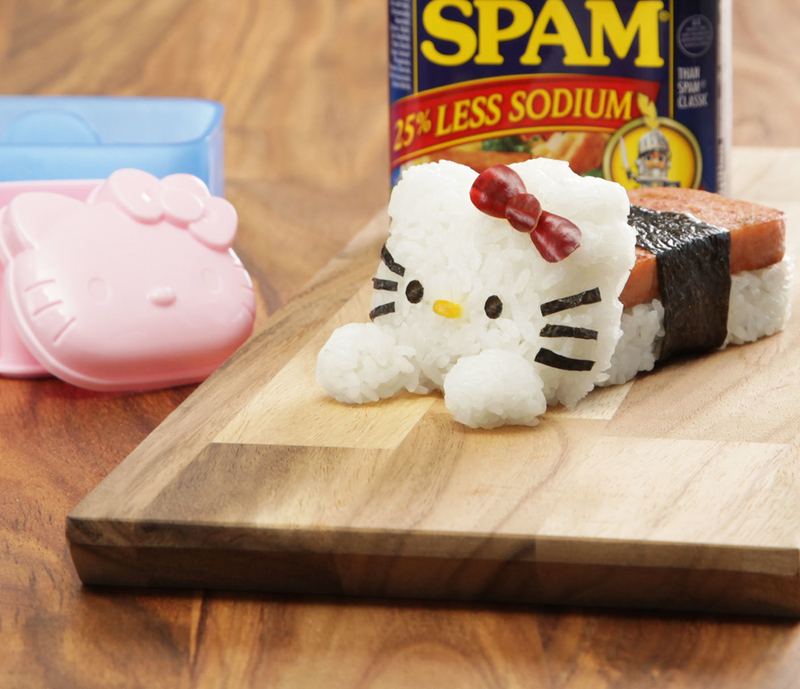 This musubi kit for your nephew who only eats canned meat. 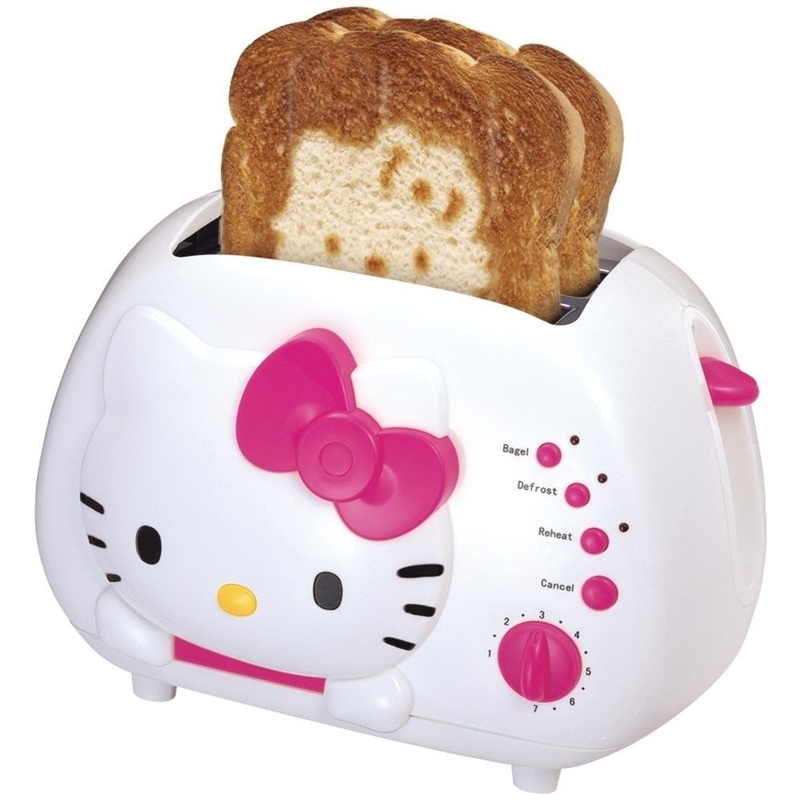 Get it at Sanrio for $20. 5. 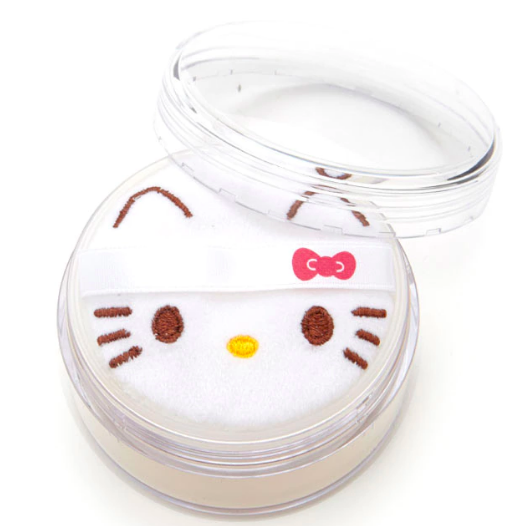 This ColourPop x Hello Kitty makeup kit for your cousins who watch more beauty tutorials than anything else. Get it at ColourPop for $42. 6. This backpack for your little sister who is the most stylish person in her class. Get it at Hot Topic for $40. 7. 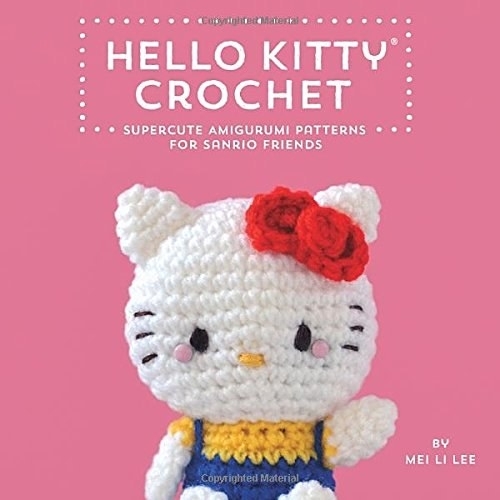 This crochet book for the aunt who is equal parts DIY and Hello Kitty obsessed. 8. 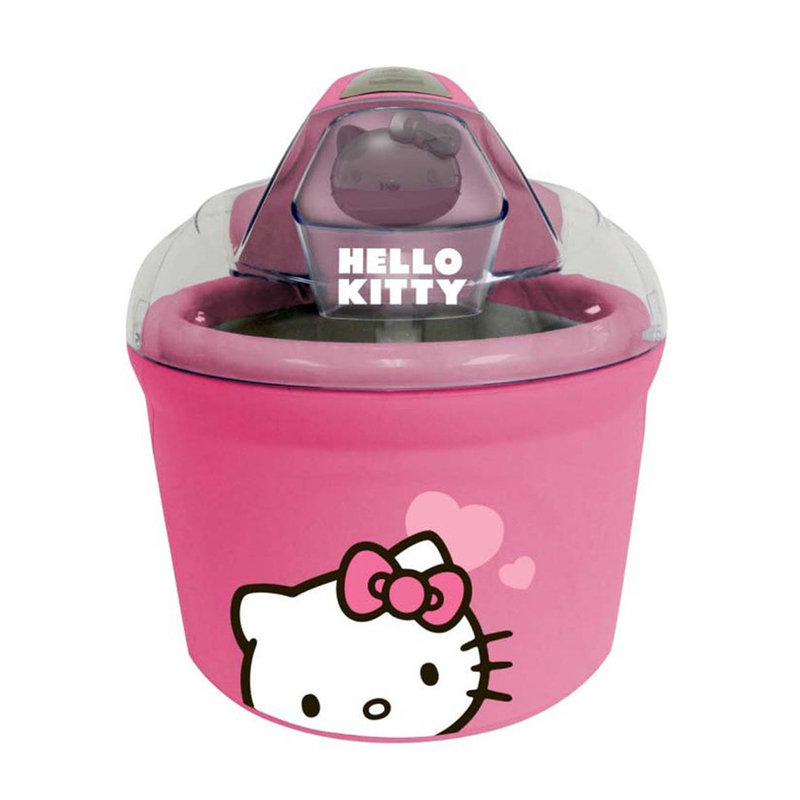 This mini fridge for your BFF who just moved into their college dorm. 9. 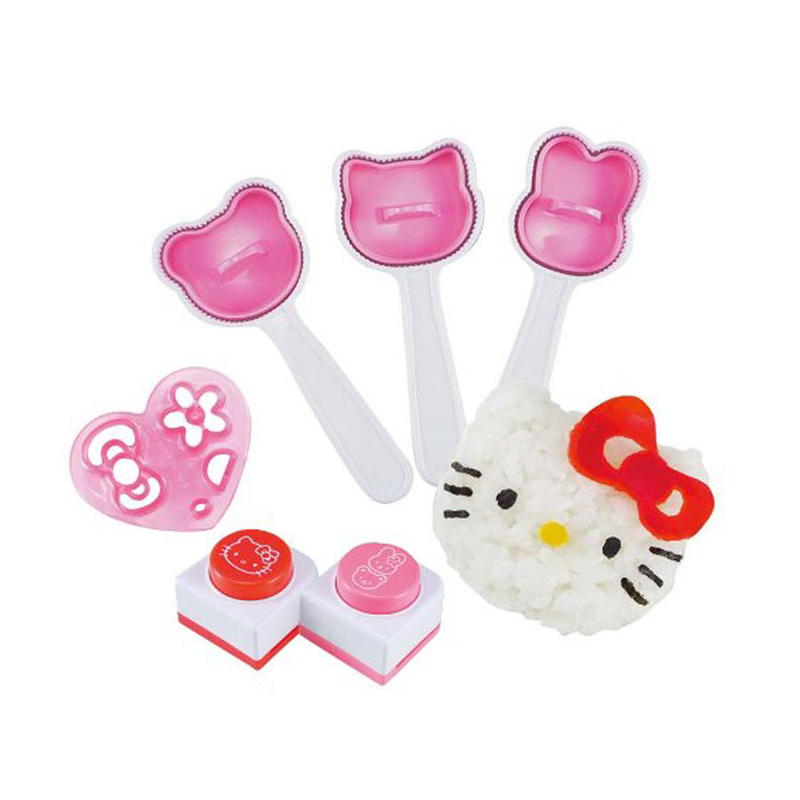 These makeup brushes for your friend who likes their beauty tools to be super cute. Get them on Amazon for $16. 10. 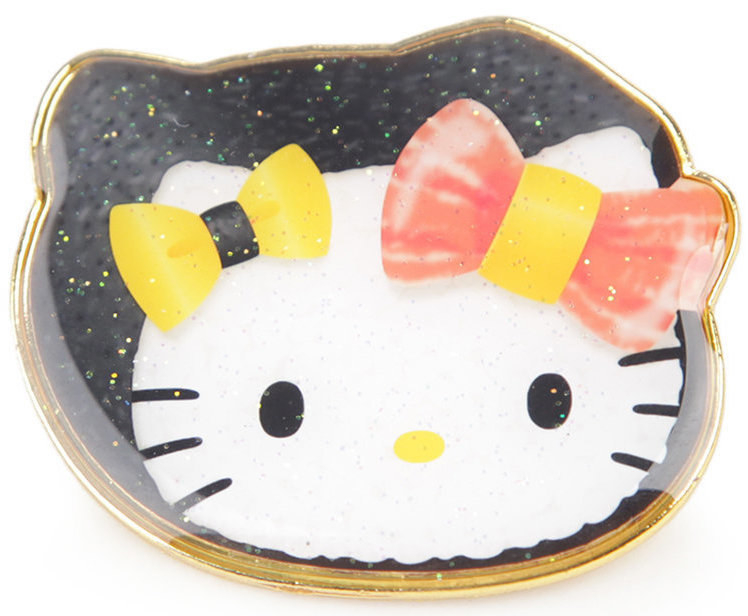 These tiny earrings for your cousin who just got their ears pierced. 11. This plush toy for your brother who also loves rhinoceroses. 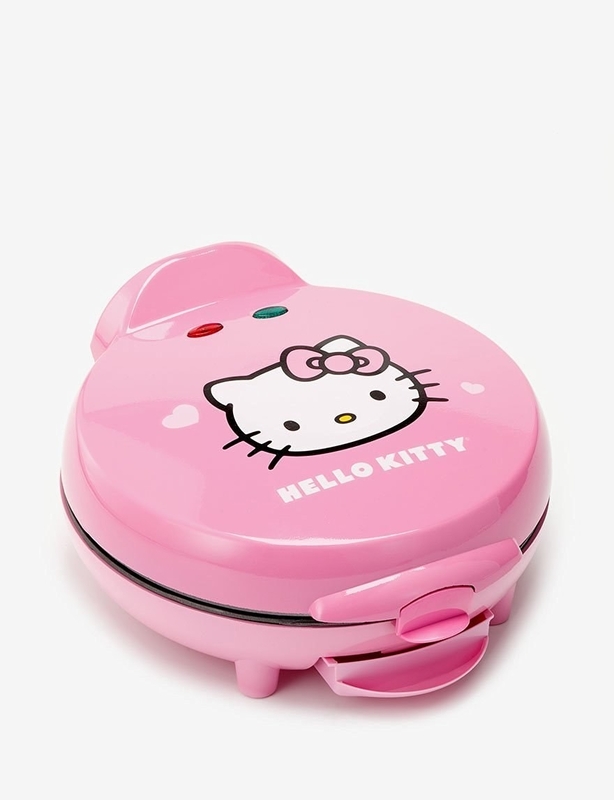 Get it from Sanrio for $20. 12. 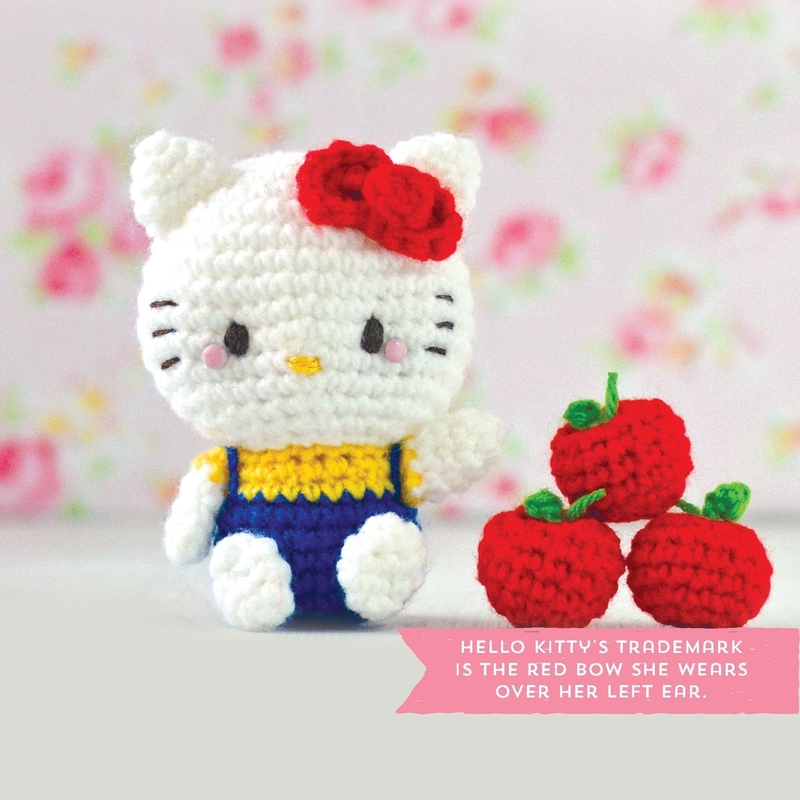 This outfit for your niece who is almost as cute as Hello Kitty. Get the set at H&M for $15. Available in sizes 0-9 months. 13. This Bluetooth speaker for your grandmother who is constantly listening to music. 14. This water dispenser for your aunt who loves to gossip. 15. This glitter glow lamp for your mom who is super groovy. Get it at Target for $16. 16. 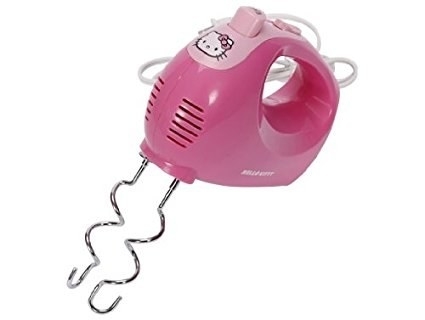 These baking supplies for your grandparents who make the best desserts. 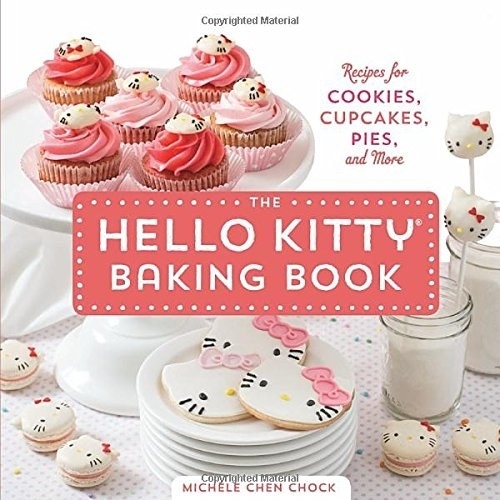 Get the cookbook for $11 (Hardcover, Kindle), the mixer for $10, the cake pan for $12, and the spatula set for $12 on Amazon. 17. This bodysuit for the friend who already has the perfect skirt for it. 18. This bottle of soy sauce for your uncle who is always searching for the best condiments. 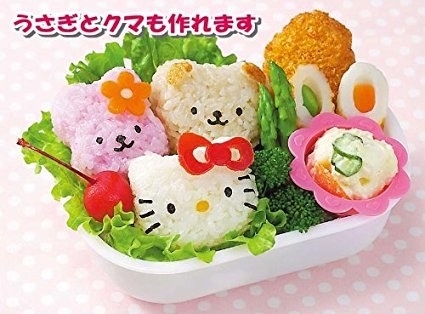 Get it from Sanrio for $4. 19. 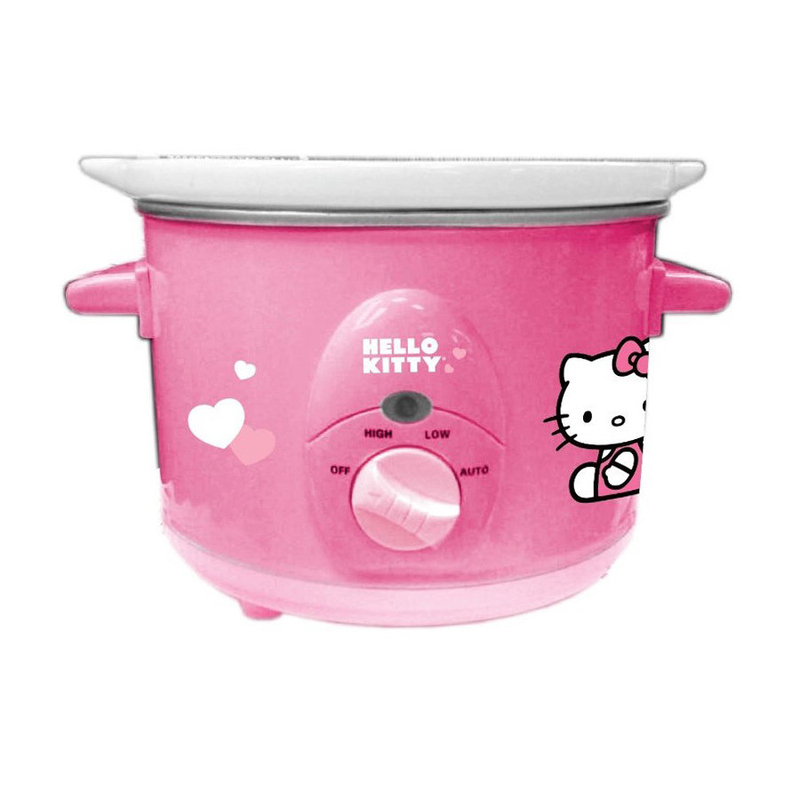 This rice cooker and mold for the cousin who always invites you over for dinner. 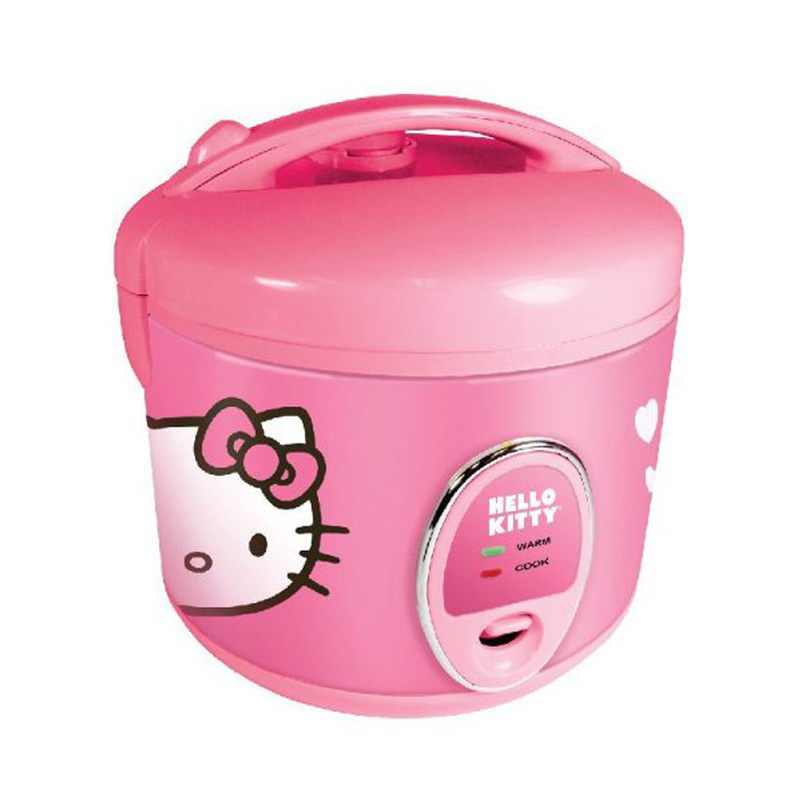 Get the the rice cooker for $71 and the rice mold for $10 on Amazon. 20. 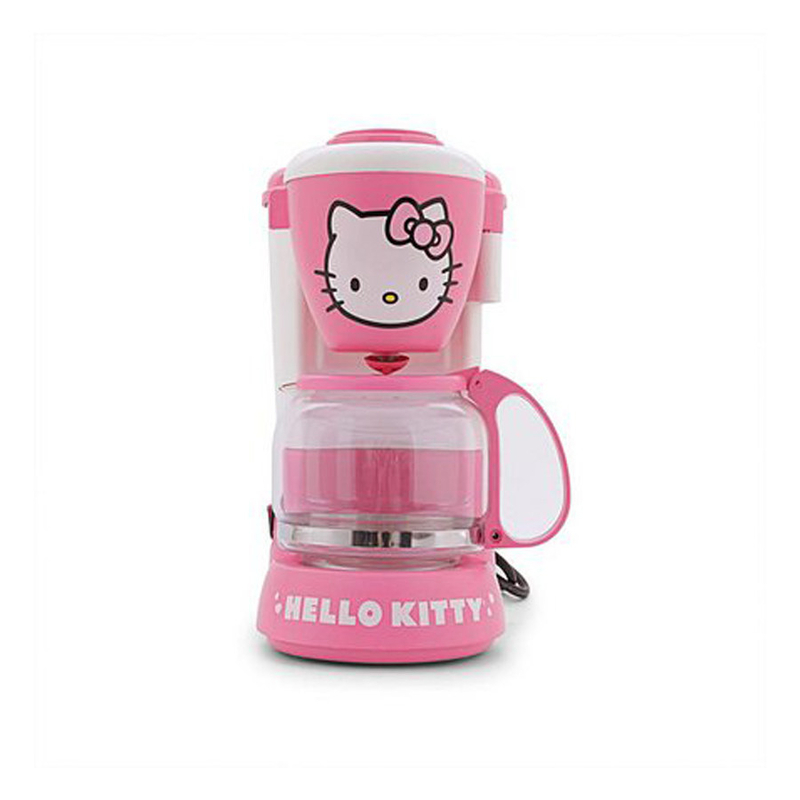 This hand vacuum for your sister who is a total neat freak. 21. This camera for your friend whose life really is Instagram perfect. 22. This sweatshirt for your roommate who is studying abroad next year. Get it on Jet for $29. 23. This bathmat for your cousin who doesn't walk all over you. 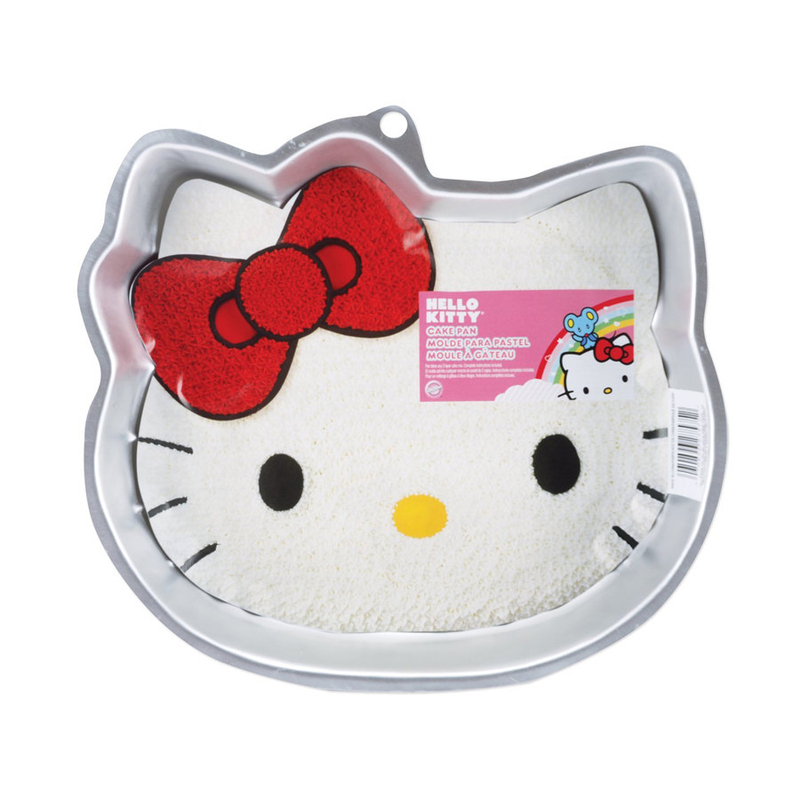 Get the bathmat for $10. And if you want to convert their entire bathroom check out this bathroom set for $15, this shower curtain for $12, this toilet paper cover for $9, and the shower curtain hooks for $11 on Amazon. 24. 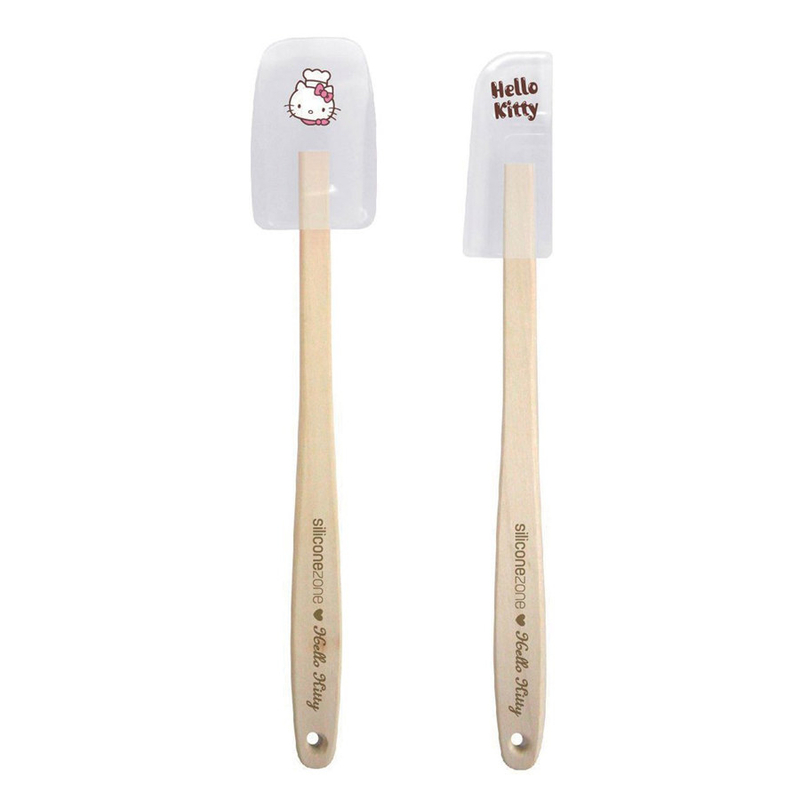 These kitchen supplies for those long distance relatives that need to be reminded of how awesome your personality is. Get the coffee maker for $30, the slow cooker for $35, the quesadilla maker for $23, the toaster for $43, and the ice-cream maker for $40. 25. This jacket for that one niece who is cooler than you. Get it at Torrid for $69. 26. 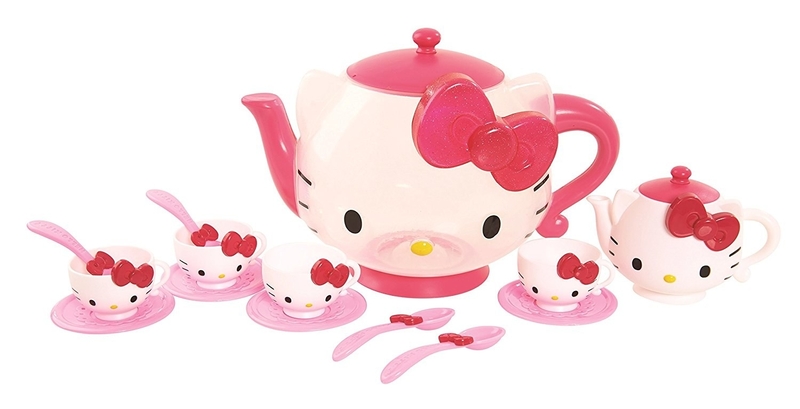 This tea set for your little cousin who is sophisticated AF. 27. This guitar pick for your sister-in-law who is learning how to play. 28. These socks for your other roommate who is always stealing yours. Get them at Hot Topic for $7. 29. 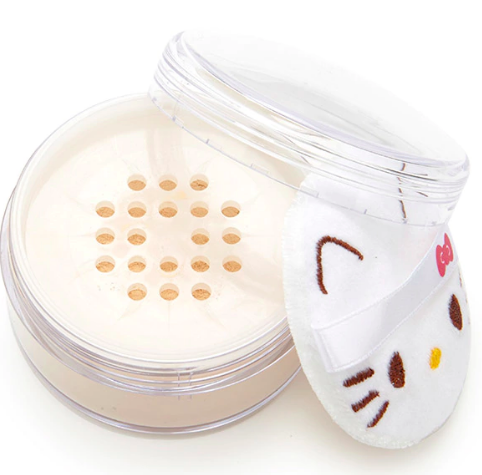 This face powder for your friend who always knows about the best beauty products. Get it at Forever 21 for $20. 30. 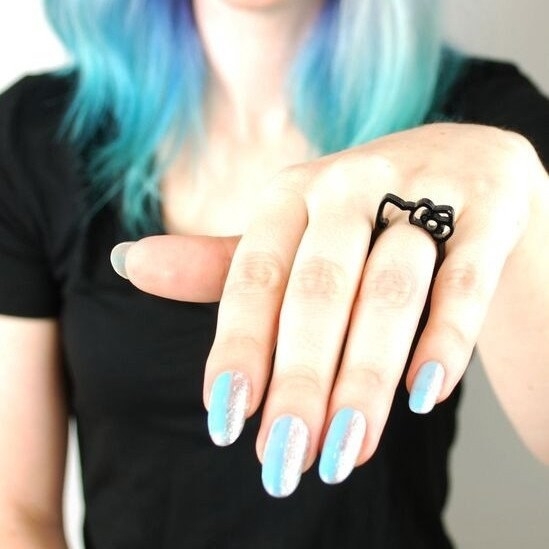 This nail polish kit for your co-worker who always has a perfect manicure. Get it on Jet for $15. 31. And this nail art book so they can put those polishes to good use. 32. These hair tools for your aunt who never has a hair out of place. 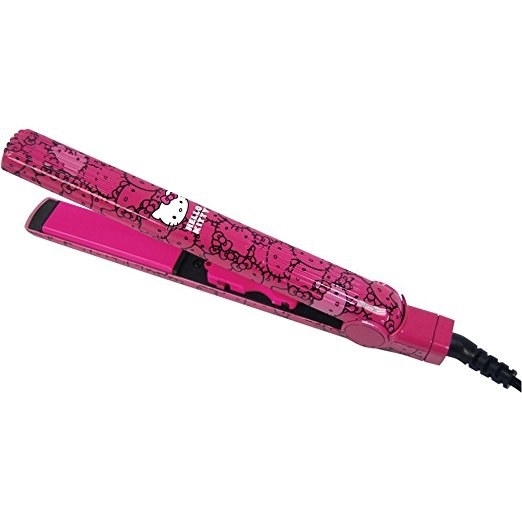 Get the blow dryer for $25 and the flat iron for $10 on Amazon. 33. This pajama set for your BFF so that you guys can have matching sets. Get it at Forever 21 for $25. 34. This hoodie for your little sister who loves to cuddle. Get it at Target for $23. 35. This tent for your siblings that love to camp, even if it's in the living room. 36. This lamp with a built-in speaker for your spouse because secretly we just want to buy something for yourself. Get it at Hot Topic for $43.